Where people choose to live is often a function of an area’s natural history. Few spots demonstrate this better than historic Roesland. 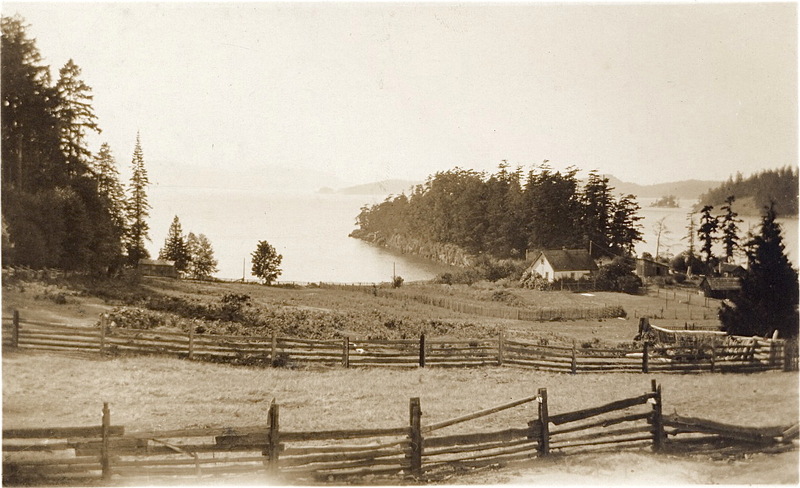 We’re lucky to have many old photos from its time as an early farm and resort. We’ll walk to the exact spots where original pictures were taken, comparing views of how the land has changed and even changed back. Led by Pender Islands Museum chair, Simone Marler. Meet at the Roesland parking lot for a 9:30am start.